Some of you believe this item is useless, I say otherwise. Advanced users are determined to put a downer on this product. Apparently it's a waste of time. Well what if your not an advanced user with no knowledge of raspberry pi, never heard of Octoprint or just don't have the time to configure a whole system to enable wireless printing. Then this item is not useless but becomes a very useful tool. We put it to the test. Discuss it's setup, usability and see if it really is a waste of time.. The first port of call with this item would be to get the EasyPrint 3D App. available for both Android and IOS in your devices store. While that downloaded and installed this little thing got ripped out of its packaging. I took the included USB cable and SD card, plugged in the power (USB) and then plugged it directly into my printer. 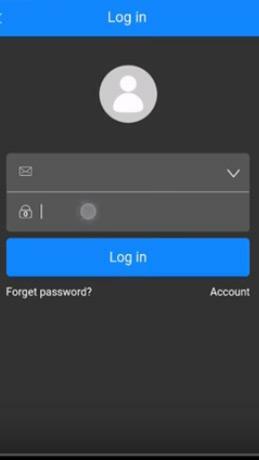 With the device having power I opened up the EasyPrint 3D App and followed the onscreen instructions to get me logged in to my account. 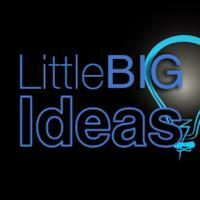 If you don't have an account you can simply register here. Once logged in if you go to "me -> my printers" where you can "bind new printer". 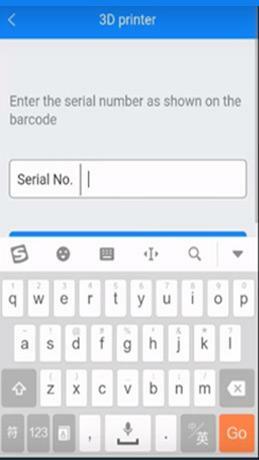 If you have a QR code you can simply scan to add your module or alternatively click enter manually and enter the serial found on the underside of the module. 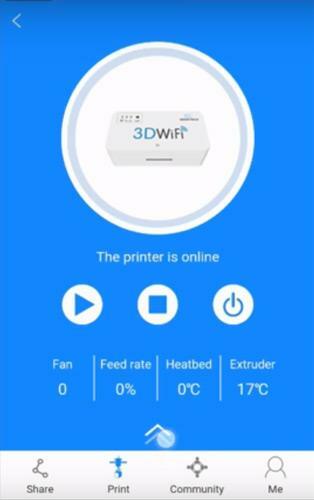 Once you have linked your printer you will need to setup your module's WiFi. Simply press and hold the reset button on the module and await the WiFi light flashing - your module is now in configuration mode. Direct yourself back to the device you installed EasyPrint 3D App and go to your WiFi settings. You should see a GT-Printer. 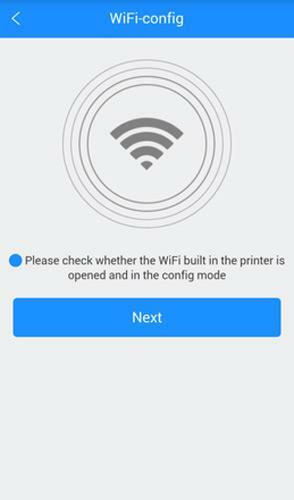 Connect to this WiFi on your device and upon connection switch back to your EasyPrint 3D App. You will now be instructed to enter the Wi-Fi settings for the network in which the module resides. If this isn't automatically shown, please go WiFi configure in the menu for the module you are configuring. Your network connection will be indicated with a solid light on the WiFi module. If you have established connection successfully you can switch back to your normal WiFi connection. the EasyPrint 3D App may require you to log out and back in due to an occasional user already logged in error. Just close and re-login. If you struggle to get any connectivity with your printer please review the "baud rate" option under printer settings. Mine functioned at 115200. With the hardest part done it's now time to have a little fun. 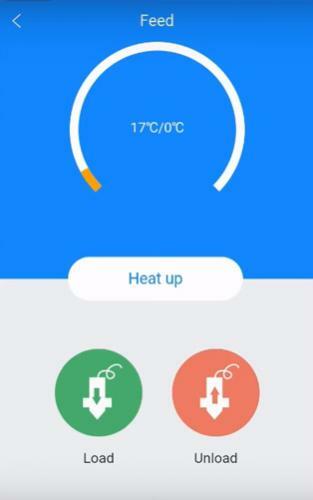 If you haven't already then Obviously you need to turn your printer on and load some filament - to do this why not try the app to heat it up. No time like the present.Anyway... do that and then take a seat because the next step is easy and now you have no need to be sat in front of the printer. Why not make yourself a cup of tea :). If you haven't already chosen a file to print you can browse the many files in the apps library. If you have.. great! Let's print. 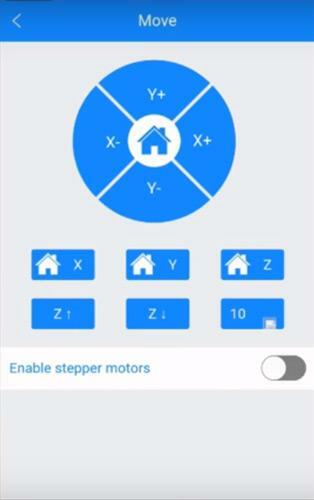 From the apps menu select gcode. Please note the wifi module requires the sd card to be installed. Onve you fpund your chosen file. Simply click print. And if everyrhing went snoothly all should go well. Now I've spent time with this little thing. I have to say advanced user or not this is ideal for quick and easy WiFi connectivity for your supported 3D printer. Setup was minimal and easy. Printing well as you know I could be mowing the lawn. Gone shopping or anything and know that I can keep checking the progress. Where it fails though in comparison say to Octoprint is there's no processing available, you have to have your gcode prepared so time at a PC or equivalent is still required only saving you time checking on its progress and temps. Octoprint is inferior to this item but does require a lot more setup and knowledge. It would be nice to think that the other USB port on the device could be used for say adding a camera. It's all good knowing you at 30% and your temps are consistent but you could still have a pile of spaghetti. That being said. If I was a new user to this industry I would prefer to deal with the Geeetech WiFi module, but with me having previous knowledge of raspberry pi and the way the system works me personally would jump straight to Octoprint or equivalent. 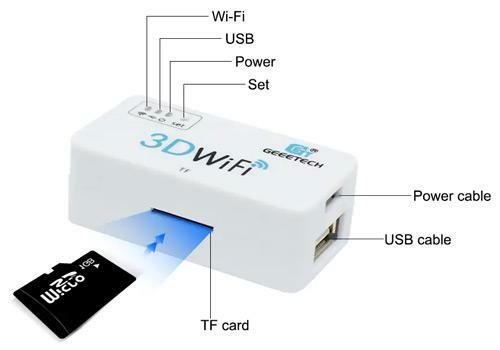 Interested in the Geeetech WiFi Module?. Order yours direct from Geeetech here. I do intend to test this device on other gcode driven machines and share my findings so please make sure you check back soon.